ESPN is laying off another 100 staffers, per Sports Illustrated. 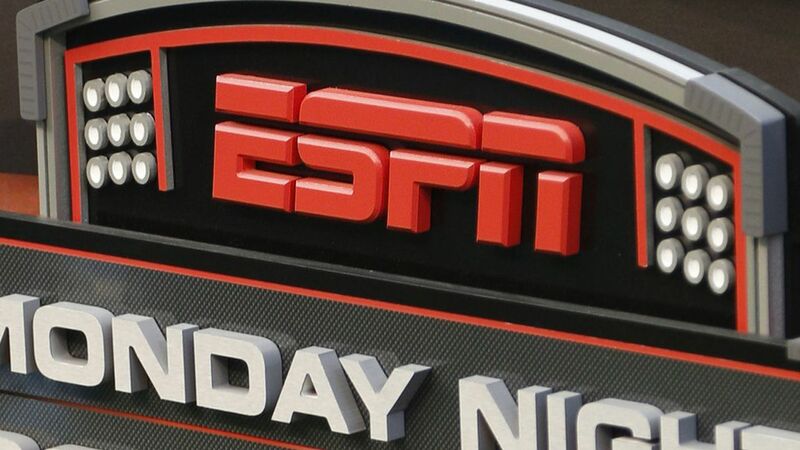 The news broke shortly before ESPN's parent company, Walt Disney Co. announced that its' cable networks revenue, driven mostly by ESPN, was down year over year. Advertising was down by the lower single digits. A reported decrease in ad impressions was offset by higher ad rates. Why it matters: Once hailed the king of cable, ESPN is now a reflection of what many in the cable industry are facing today: a steady loss in subscribers, higher production costs and stagnant ad revenues. Earlier this year, Disney purchased a majority stake in BAMTech, the cutting-edge digital TV provider for MLB Network, WWE and others, to transition programming onto an on-demand, digital platform. But that integration isn't slated to finish for some time, and in the interim, ESPN needs to adjust its cost structure, including talent, while it adapts to the changing landscape. Countering losses, the company revealed more details about its planned digital sports streaming service which is set to debut in part next year. The service, called "ESPN Plus" will launch next spring and will be available through a new redesigned version of the ESPN app. It will stream channels on an authenticated basis and consumers can subscribe to the app for additional sports content. The investment in Bamtech will be costly upfront, Disney CEO Bob Iger told investors on Thursday's earnings call. "Consolidation of Bamtech will adversely impact cable operating income by about $130 million compared to last year," Iger said. "Roughly half the Bamtech-related impact will happen in Q1 of next year."